Not sure you have 45 minutes per day? Here's a crash course in meditating 15 minutes a day. The infographic below recommends meditators download an online guided meditation or a phone app for meditating, like Headspace. So download an app or fire up your internet and get meditating! 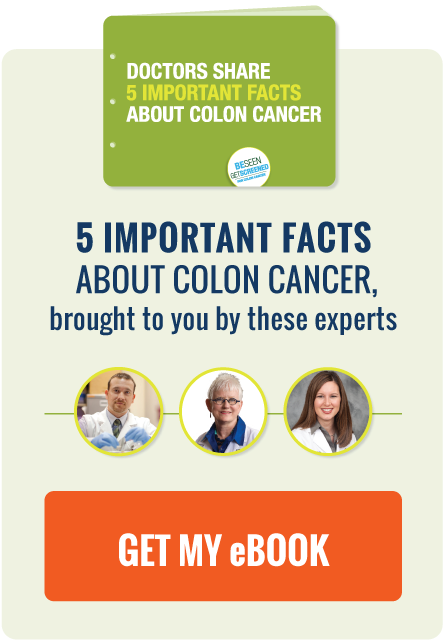 Post-surgery chemotherapy in early-stage colon cancer may help improve chance for survival. Human colon model teaches researchers more about colon cancer genetics and could also help improve patient care. What is your stool trying to tell you? Check out this infographic for more information!